Guy Kawasaki, the well known entrepreneur, author and investor, has been a role model of mine for many years. He is always at the bleeding edge of social media, taking the time to master an area and then share it with his community. Guy Kawasaki’s books, blog posts and social media feeds showcase the latest in social media thought leadership, technology, and information. I have been following his business suggestions for years. His advice on using Twitter as a Twool was a guiding light when I first started to develop my social profile and consulting practice. His book Reality Check: The Irreverant guide to Outsmarting, Outmanaging and Outmarketing your Competition is a very practical and actionable resource for the entrepreneur and has served me well through difficult business situations. I have also used his book Enchantment: The Art of Changing Hearts, Minds and Actions as guide for delivering high client value and inspiring others along the way. Those wanting to understand Google + should read “What the Plus!”. 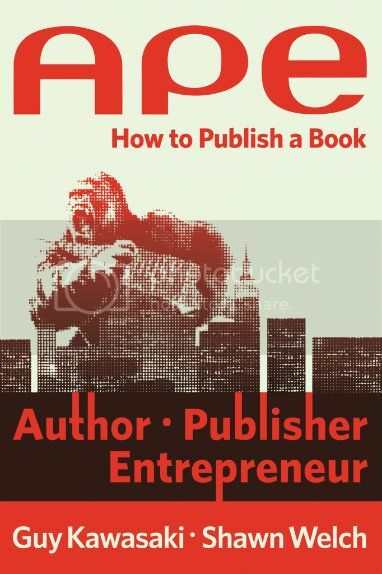 I am thrilled to share that Guy has written a new book, on how to publish a book. APE: Author, Publisher, Entrepreneur–How to Publish a Book is a clear and comprehensive review of the three roles a self publisher needs to fill (and the benefits of self publishing). The information in the book is an important must read for anyone thinking about or in the process of writing a book. Topics include traditional publishing, the self publishing revolution, and how to write, finance, and create a book cover that sells. Details about book distribution and marketing are also discussed. Chapters on marketing have Guy Kawasaki’s tips on using branding and social media platforms to get the word out. The book uses both personal stories to illustrate key points as well as straight talk to help you get a true image of publishing a book. 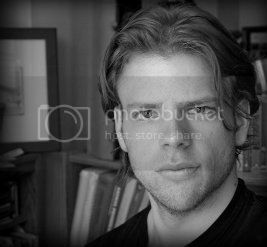 While the book is written in Guy Kawsasaki’s voice, it also benefits from the collective advice and tips from author Shawn Welsh. Welsh brings an additional and vital perspective to the topic of publishing. The book is accompanied by the APE website which includes tools such as a SPIT (Self-Publishing Intelligence test), a royalty calculator and over 350 Hyperlinks. It is great to have this type of resource available for anyone taking the big step to write a book.